Apple on Thursday released an early version of its next mobile operating system, which will deliver some of the most substantial changes to iPhones and iPads in years. As we noted earlier, users interested in testing out iOS 10 should visit Apple's Beta Software Program website for more details and to register for the program. Once accepted into the program, users will be able to download a profile to install on their iOS devices that will enable them to receive the iOS 10 public beta. Make sure you first delete any iOS 9 public beta profiles you have installed and ensure you have a full, encrypted backup of your iOS 9.x device before upgrading in case you need to roll back from iOS 10. Among the new features on iOS 10 is the revamped lock screen. Say goodbye to "slide to unlock." Instead, one press on the home button unlocks your iPhone, while another tap on the home button takes you to your home screen. Sliding to the left from any point in the lock screen will open the camera app. For those who like Apple's implementation of Force Touch, 3D Touch does more in iOS 10, especially when used on iOS stock apps. 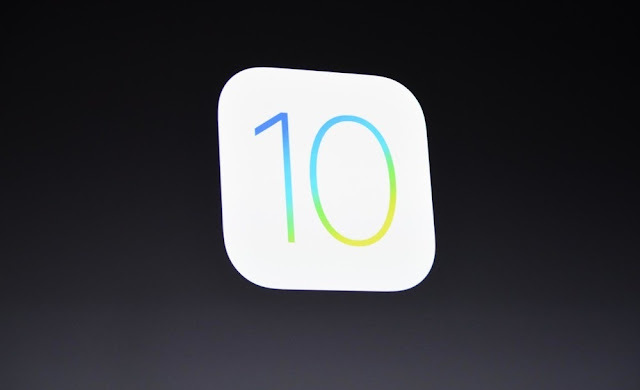 Apple released the first beta of iOS 10 on June 13th, shortly after its big WWDC 2016 keynote. The software might not have been terribly exciting, but it was actually shockingly stable for an early iOS beta. In fact, we would go as far as to say that iOS 10 beta 1 was the most stable first iOS beta Apple has ever released. Of course, there were still plenty of bugs that needed to be squashed.